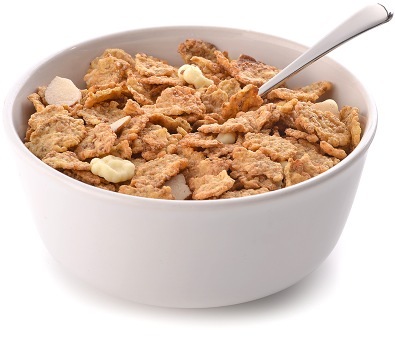 Multigrain flake breakfast cereals are another Pioneer Foods UK product increasing in popularity. That’s because more and more consumers are turning away from old-fashioned sugary confections and towards a healthier, slower energy-release alternative to kick-start their busy day. 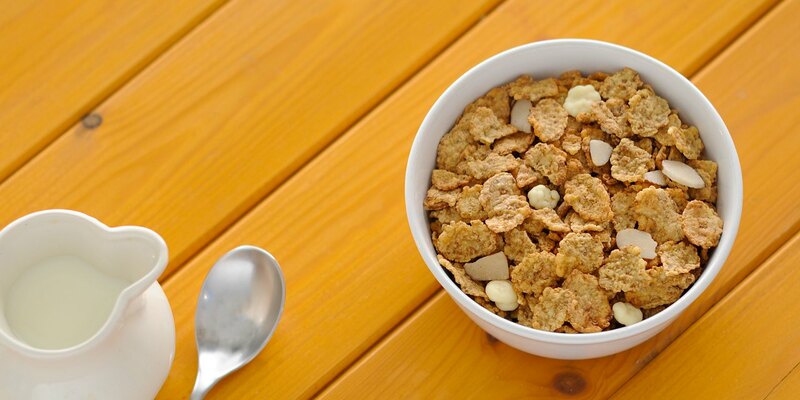 Pioneer Foods UK’s multigrain flakes recipes are based on the finest rice and wheat, fortified with additional vitamins for an even healthier morning treat. They’re delicious with milk, perfect with natural yoghurt, and even better with a generous spoonful of fresh summer fruits on top.